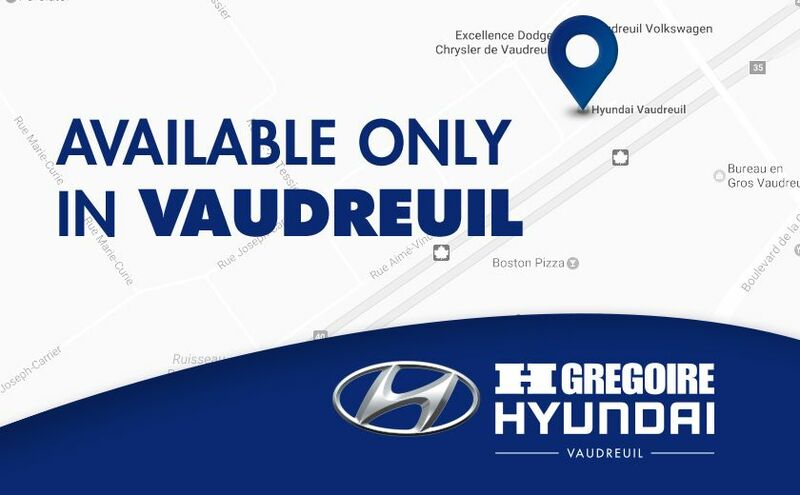 Those in the West Island of Montreal and Vaudreuil eagerly searching for their next car visit HGregoire Hyundai Vaudreuil today to see our full inventory of used cars. Based on your taste and budget, our experienced team will help you find exactly what you’re looking for with a comfortable and no pressure buying experience. 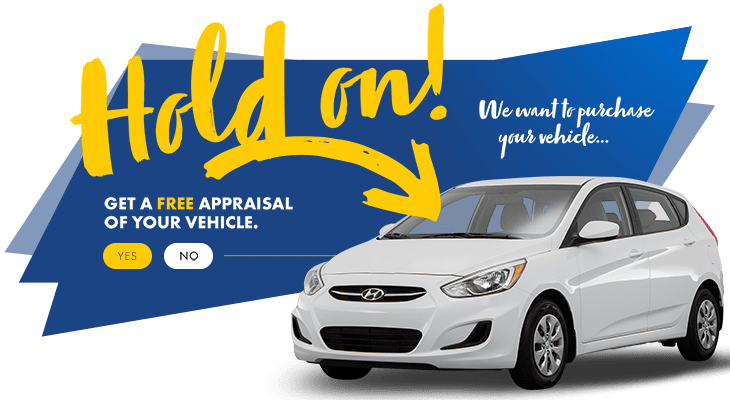 Exceed all of your expectations and schedule an appointment today to take a test drive.